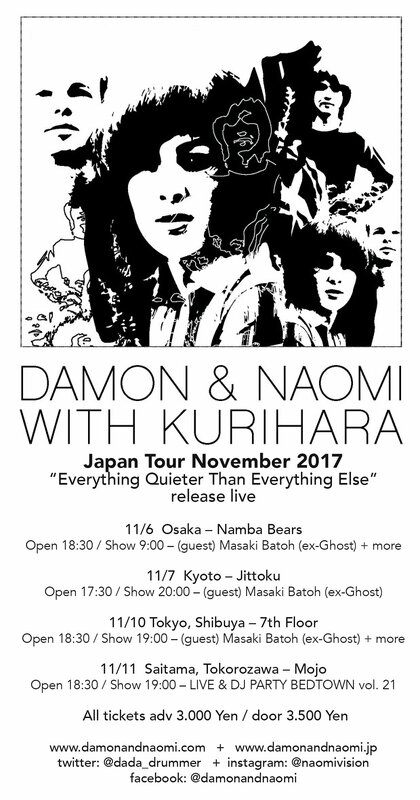 Damon & Naomi are heading to Japan for a few dates in November playing with Michio Kurihara and with support from Ghost's Masaki Batoh. 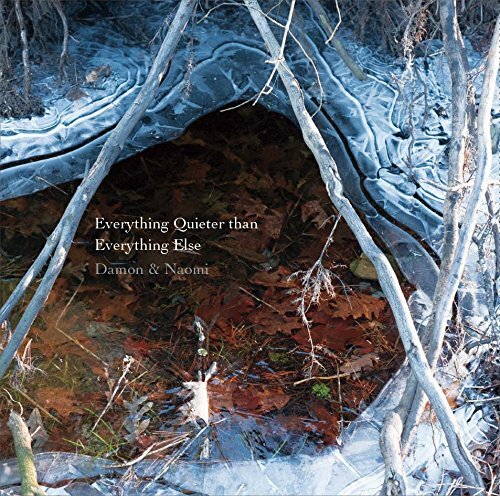 The shows are supporting the recent Japanese CD release of a live album Everything Quieter than Everything Else. The album is made up from two shows in Japan in 2005 and 2008. It's also worth checking out Damon & Naomi's website which has had another polish.